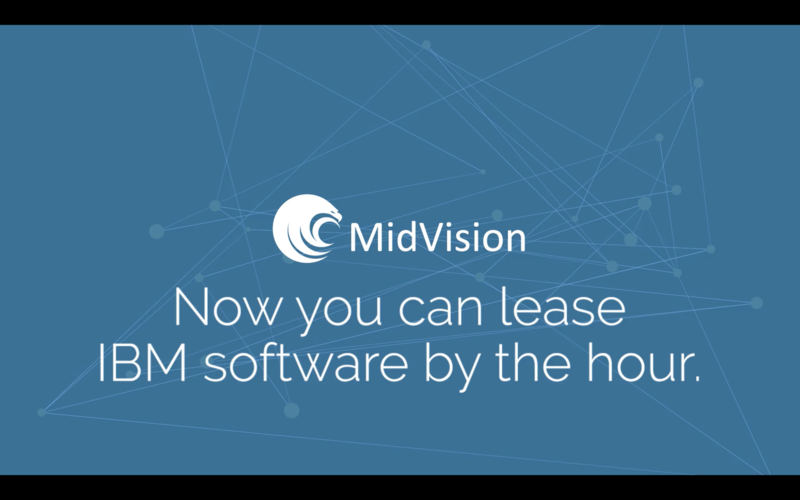 See how MidVision Cloud could help you save money. Run IBM WebSphere on AWS and Azure with a range of runtime environments to cater to varying business needs. 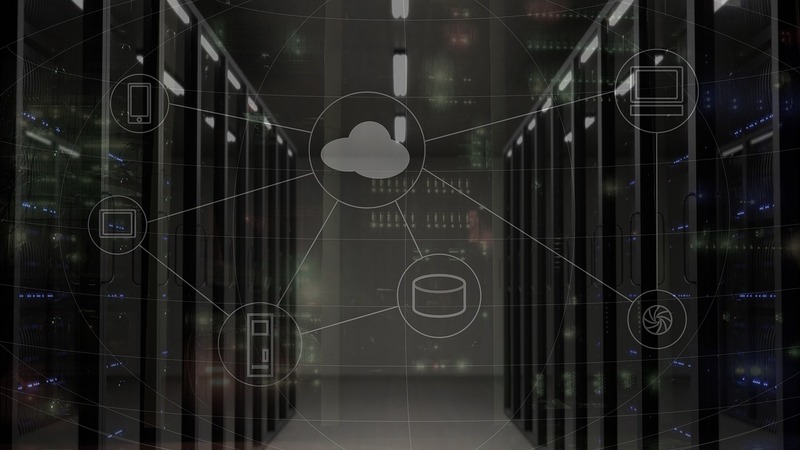 From IBM WebSphere Application Server to IBM WebSphere Message Query, our AMIs enable easy migration of existing applications to AWS, supporting pay as you go pricing and autoscaling. Easily integrate with your current infrastructure, and scale as you require. Pay for only what you use, from only $0.15/hour and provision in minutes, rather than weeks. Use Application Server Base Edition, Network Deployment and Liberty Profile, MQ, IIB and DataPower on AWS and Azure and realise significant cost and productivity benefits. By using one of our bundles you are renting your IBM Application license on an hourly basis, from as little as $0.15/hour. 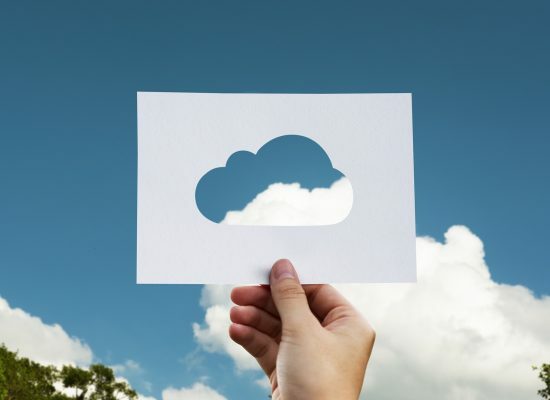 IBM software on AWS and Azure – pre-installed images with IBM software ready to run in a matter of minutes. Our simple hourly billing removes any requirement to forecast – simply pay for what you use. Fast and cost-effective failover. Configure infrastructure which you can switch on in the event of an emergency. Run your large test environments more efficiently. Midvision Cloud’s hourly billing means you only pay when you’re actually testing. Provision, configure and start using dev environments for IBM software as and when you need them. More and more people are choosing to self-host their WordPress site, and Amazon Web Services EC2 is a great place to do it. There are some very good resources to help get you get started and you can be up and running in a short period of time. 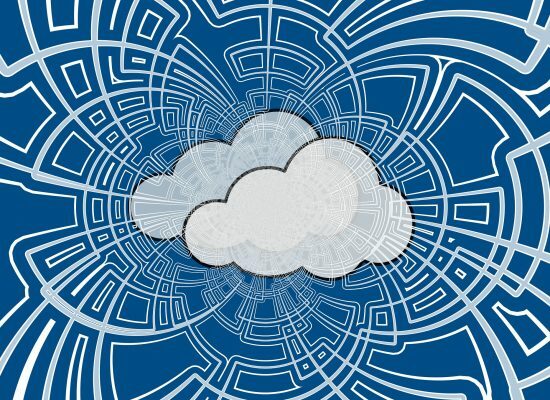 The benefits and use cases of running IBM Software on a public cloud marketplace like AWS or Azure. 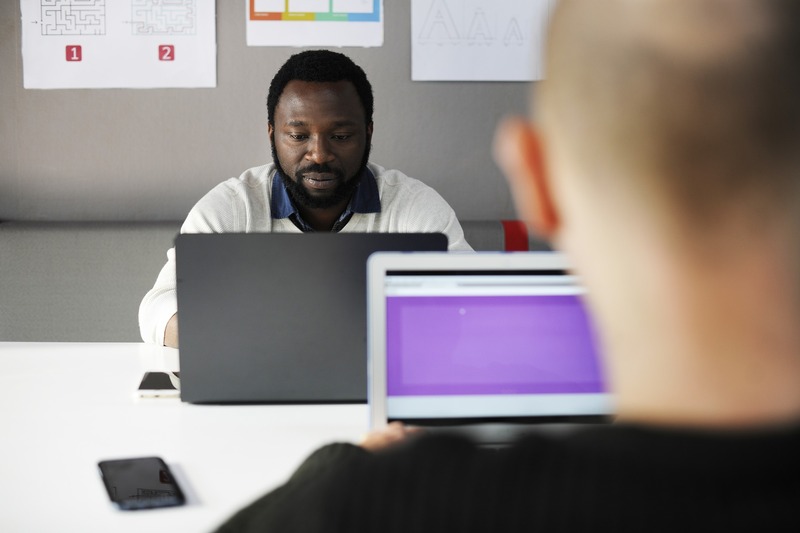 This article outlines how customers are now able to take advantage of flexible license and infrastructure costs to radically reduce their license foot print. We are reducing the price of our IBM WebSphere DataPower Virtual Edition instances on the AWS Marketplace.